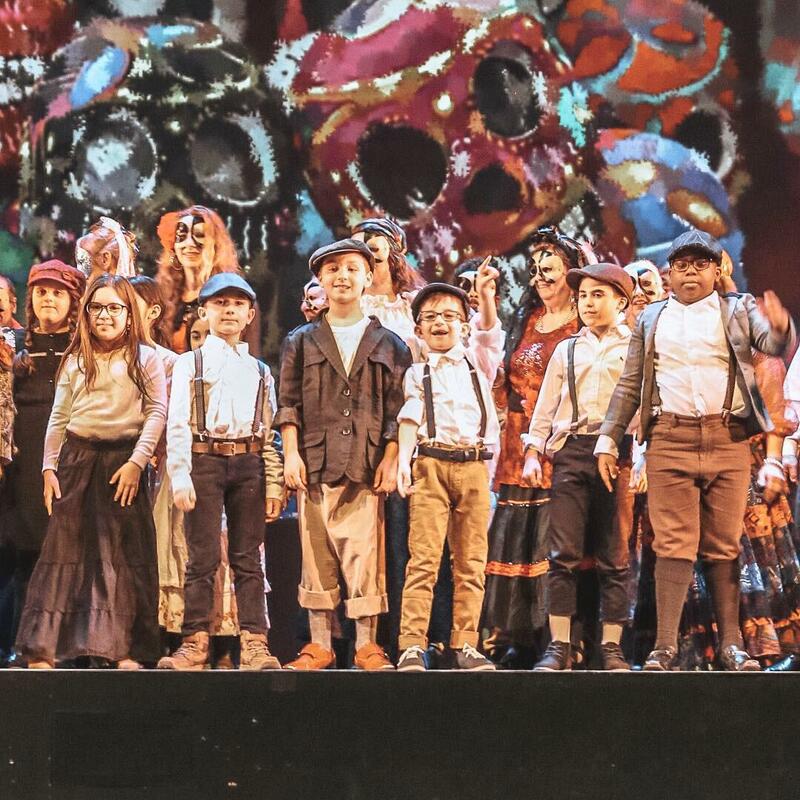 On April 4th and 6th, students from St. Mary of the Angels Catholic Elementary School in Woodbridge had an amazing and rare opportunity to perform in the opera Carmen with Opera Belcanto of York at the Richmond Hill Centre for the Performing Arts. The dedicated Grade 2-8 students who are part of the school’s chorus sang in the opera. 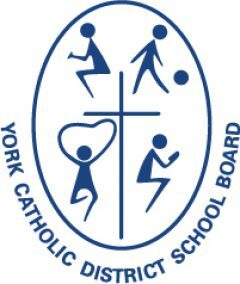 They rehearsed twice a week over many months with Maestro David Varjabed, Musical Director of Opera Belcanto of York, and their school music Teacher, Carmen Beltrano in order to learn French songs and practice staging for the opera. The students had a unique experience as they shared the stage with professional opera singers accompanied by an orchestra. The opera was well received by the audience and students enjoyed the opportunity to learn about opera and classical music. Bravo St. Mary of the Angels chorus on a fine performance!